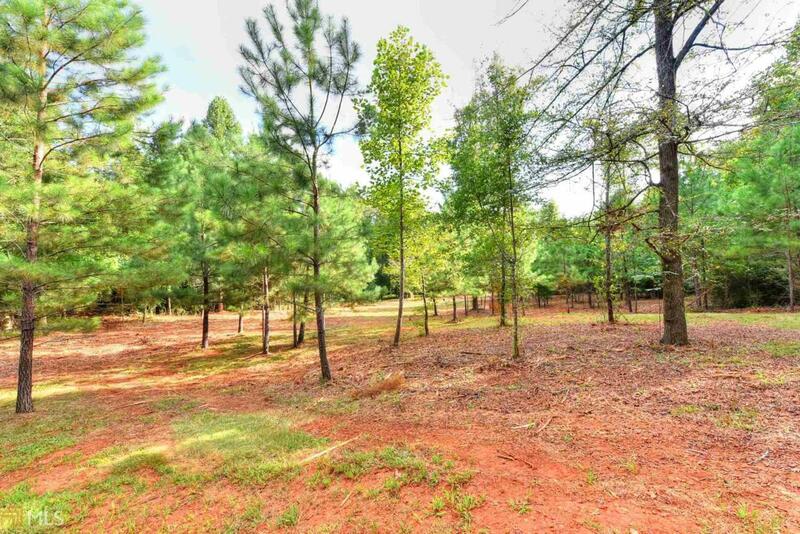 Gorgeous partially wooded 4.44 acre estate lake lot! Private and secluded on a culdesac! No thru traffic! Lake lots with only access! Creek with water falls! Jefferson city schools!